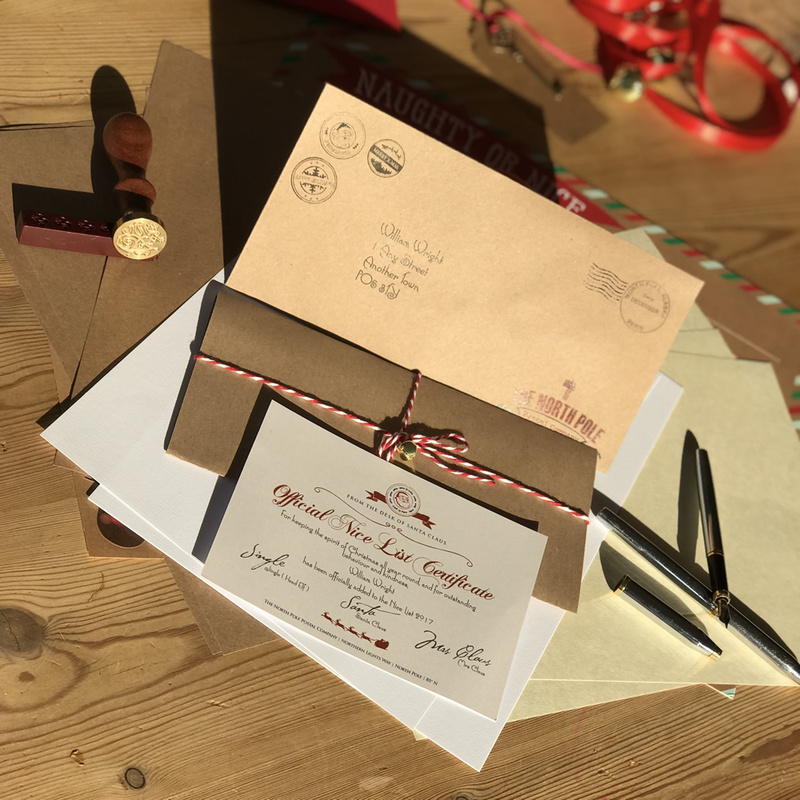 At The North Pole Postal Complany, we believe in sharing the magic of Christmas. 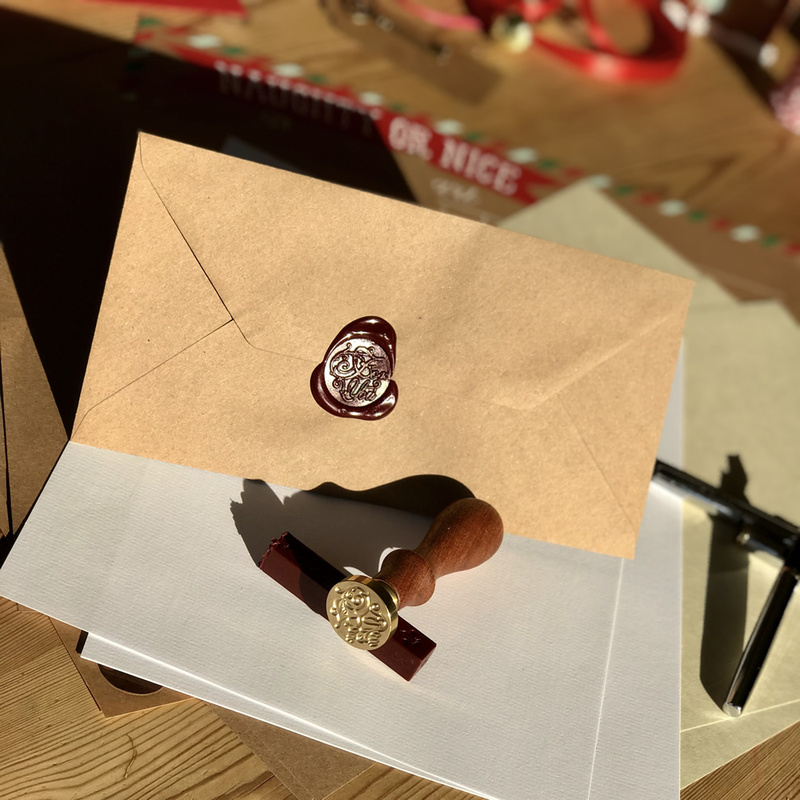 This year, Santa and his elves have added an extra letter for the little tiddlers of the world. 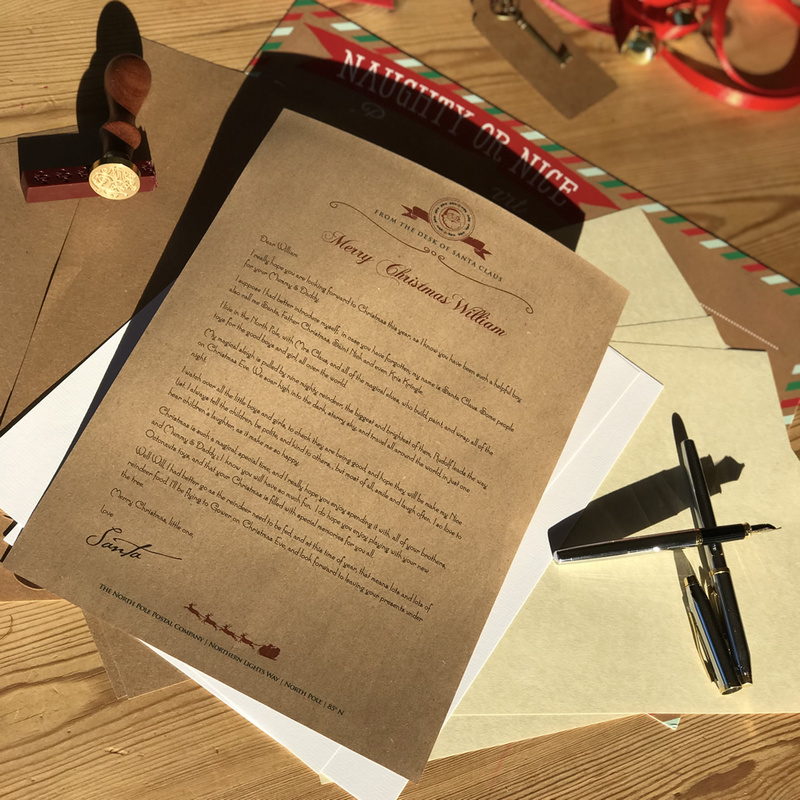 Our letters are signed by Santa, then lovingly folded, and wrapped with candy cane string, and a miniature (elf-sized) sleigh bell. 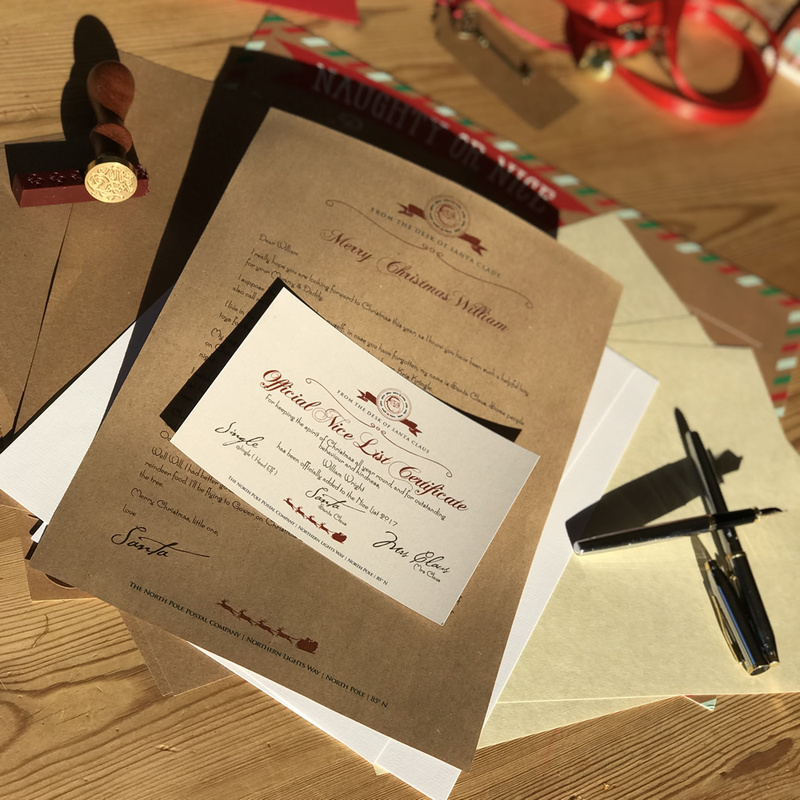 Available with a choice of paper, and envelope colour, and personalised to include your child’s name, their special achievement, or example of good behaviour, description of their wished-for Christmas gift, plus those with whom he or she will spend Christmas, and their home town.